HAPPY HALLOWEEN! 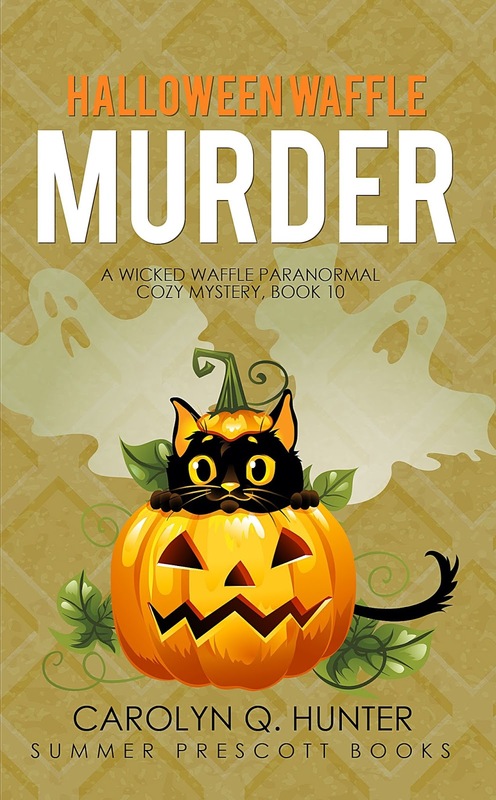 I am proud to announce my latest cozy mystery novella--Halloween Waffle Murder, the tenth and final book in the Wicked Waffle Cozy Mystery series. Yes, it's true. The waffle series is coming to an end. For those of you who have been reading the books since the first entry in Diner of the Dead, this will be a bitter sweet moment to be sure. I know it was for me. Ultimately, this success and the ability to write thirty books staring diner owner Sonja and her boyfriend/husband Frank is thanks to you the readers. You have supported me through this long learning process. I can’t thank you enough. Additionally, my publisher Summer Prescott has been a patient and enthusiastic teacher to this novice apprentice. Thanks, are in order for Gretchen Allen as well, who was with me during much of this writing process as a top-notch editor and publicist. In the end, finishing this book was bittersweet. In some ways, I’m sad to see Sonja’s adventures end. However, I feel like it is time for a change, time for Sonja and her crew to step into the shadows, and for me to take a break as well to concentrate on other projects. And don’t worry, you never know what future stories Frank and Sonja might surprisingly pop up in, even if it’s in different roles or capacities. Also, get ready for some bigger spooky surprises in store in the coming months. I've had a lot of exciting project ideas swimming around my notebook for nearly two years and I'm ready to jump right in. You can pick up Halloween Waffle Murder for only 99 cents right now on Amazon Kindle. 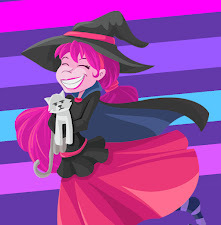 Please enjoy it and Happy Halloween!